Ze Code System: Interview with Mark: Tips and secrets to progress from a sports investing newbie to a guru with one of Z-code’s founding fathers. Interview with Mark: Tips and secrets to progress from a sports investing newbie to a guru with one of Z-code’s founding fathers. Todays Z-Code podcast features a phone interview with Mark, a legendary sports investor, writer, die-hard New Jersey Devils fan and one of the founding fathers of the Z-code community. 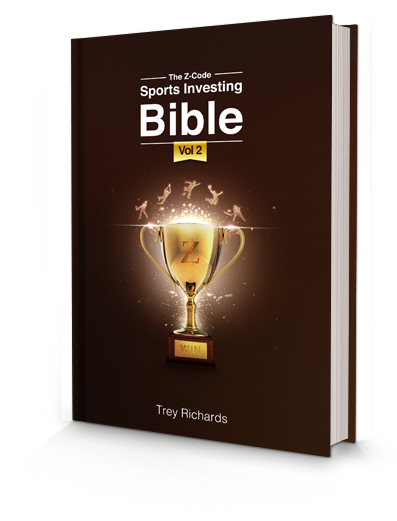 Let’s tap into his mind to see what it takes to become a successful sports investor! 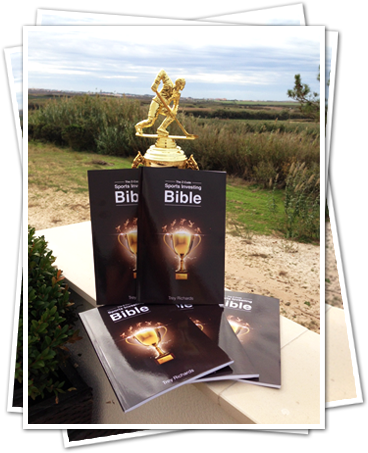 - How the knowledge and skill required in sports writing is different from being a profitable sports investor and why most people fail even if they possess a comprehensive understanding of their sport. - A lesson in approach: Flat betting vs ABC progressions for maximizing profits in Major League Baseball. - Will Martin Brodeur retire? A long-time New Jersey Devils fan’s perspective and hopes for the legendary goalie. - How to stay profitable with real tips to avoid the mistakes that blow an amateur bankroll. - Baseball expectations and what you need to know before placing MLB bets in 2014. The post Interview with Mark: Tips and secrets to progress from a sports investing newbie to a guru with one of Z-code’s founding fathers. appeared first on NFL Picks | NHL Picks | Hockey Predictions | Winning Sports Picks | MLB Predictions | NBA picks | MLB picks | Soccer Picks.